Work has just started this month on my latest golf book which celebrates the 125th anniversary of The Royal Ashdown Forest Golf Club. 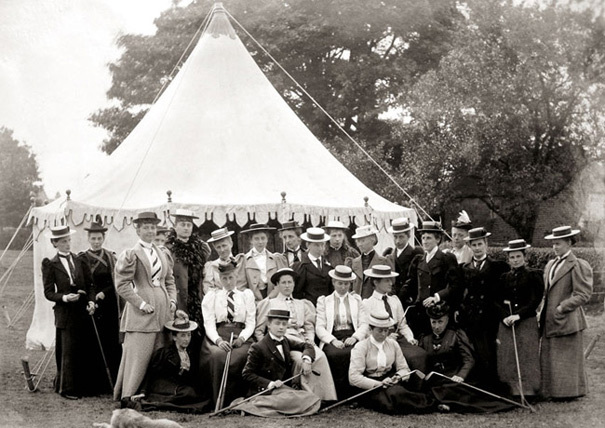 Founded in 1888, and still occupying the clubhouse built five years later, the Sussex club has hosted numerous international events over the years and has the enviable reputation for being one of the premier clubs in the UK. Currently, I’m only one third of the way through opening, checking, retouching, converting, saving and filing the many old photographs that graphically record the club’s rich history and the famous names that have links to the club, but already I’m most impressed by their sheer variety, character and significance. The 300-page book is due to be printed later this summer for delivery and launch by the end of October 2013. This will be my fifth major (pun intended) golf history book since 2002, when I designed and produced ‘One Hundred Years New’, for the centenary of The New Golf Club of St Andrews. 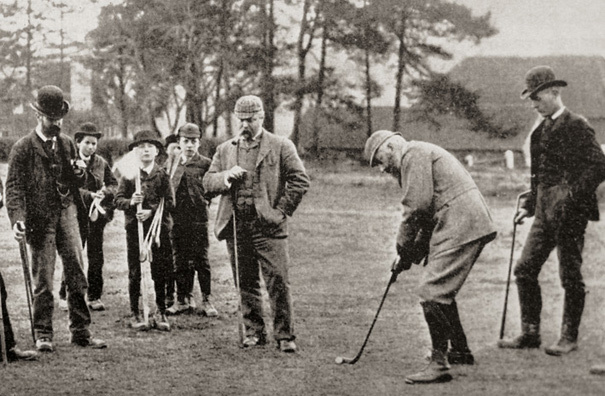 This was followed by the three award-winning books ‘Tom Morris – The Colossus of Golf’, ‘Social Links’, covering the emergence and growth of golf in Victorian England, and ‘The Bruntsfield Links Golfing Society 1761-2011′, celebrating the society’s 250th year.